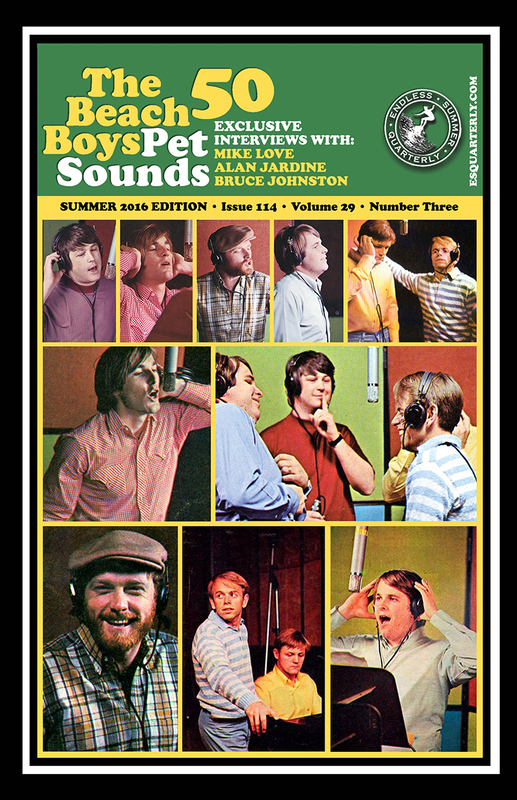 The Beach Boys Capitol Rooftop Reunion. Celebration of the “Beachago” tour. 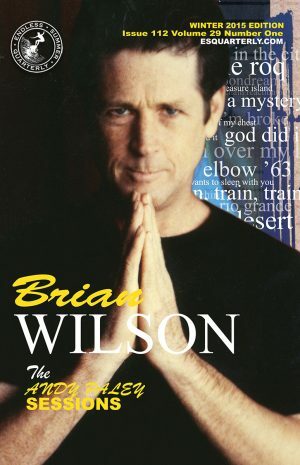 Features an interview with Brian Wilson, highlights from the Beach Boys’ Sounds of Summer award presentation atop the Capitol records rooftop, an examination of the 1974 – ’75 Beach Boys/ Chicago collaborations including the “Beachago” tour, an interview with David Leaf on Pet Sounds’ artistic beauty and longevity.